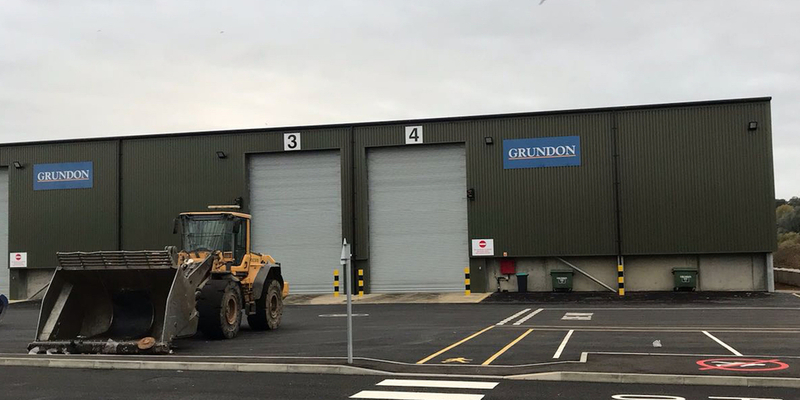 Kentec’s Syncro AS fire alarm panel and Sigma XT Fire suppression system have been chosen by East Coast Fire & Security and Fire Shield Systems for a collaborative project to install a fire protection system at Grundon Waste Management’s new Bulk Recycling Centre in Banbury. 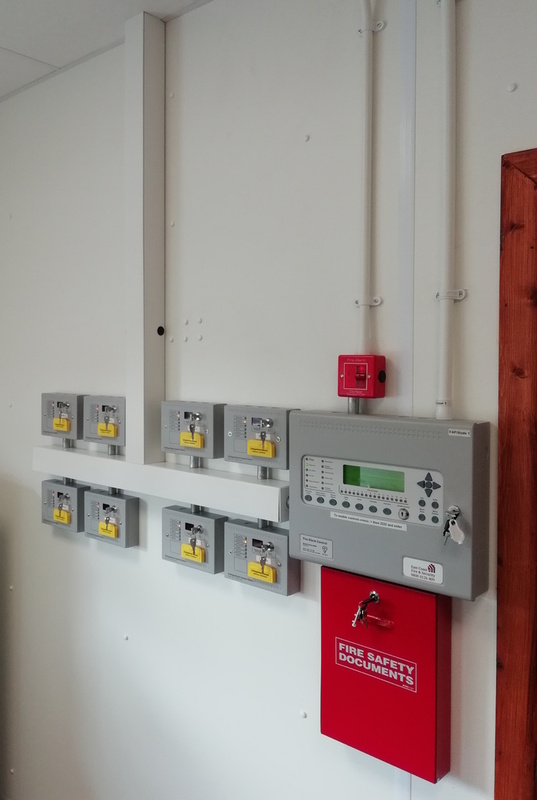 East Coast Fire & Security was employed to design, supply, install and commission an addressable fire alarm system that integrates with the new fire suppression system. Two Syncro AS single-loop fire panels were specified and installed 165 metres apart. They were linked together using a network card and two 2 –core 1.5mm fire resistant FP cables, providing complete control from either panel on all devices, even on opposite sides of the plant. East Coast Fire & Security linked the fire alarm system to an alarm receiving centre (ARC), for 24/7 monitoring of the entire site. 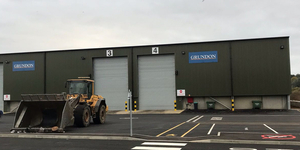 It also provided and installed the status unit cables, containment, along with addressable Sounder / Beacons, IP-rated manual call points (MCPs) in the main recycling unit, detection and manual call points in both plant rooms and devices in the Weighbridge including the installation of the status units.